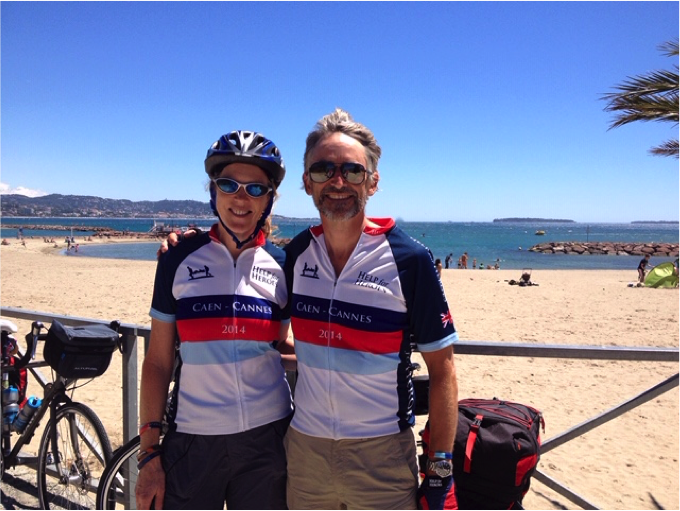 In 2007, Emma decided to raise funds for wounded service personnel by cycling through France. She told Bryn he was coming too! There was a delay when the idea morphed into Help for Heroes but the couple finally achieved the ride in 2014. What could possibly go wrong…….? Doors open 7.15pm with talk starting at 8pm. Tickets £15, to include cheese & biscuits and dessert, on sale in the Borough Café. Licensed Bar.